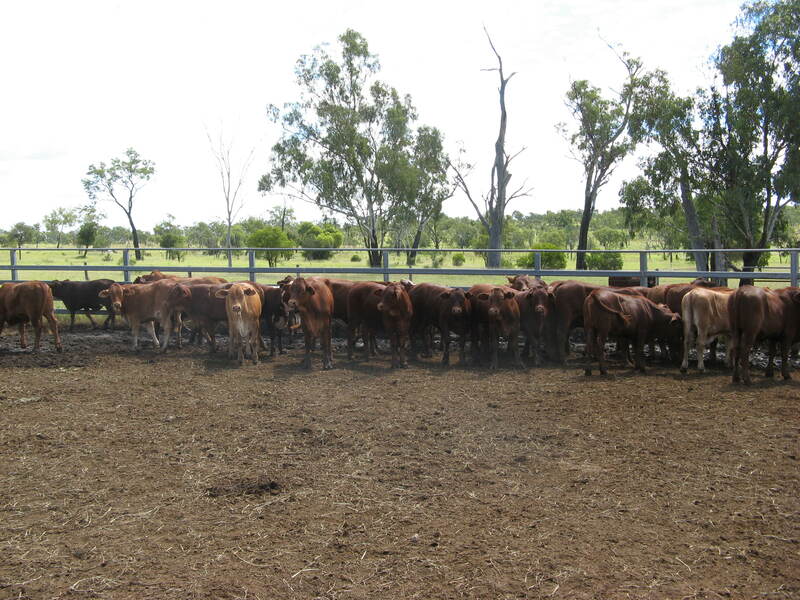 Another round of mustering done! 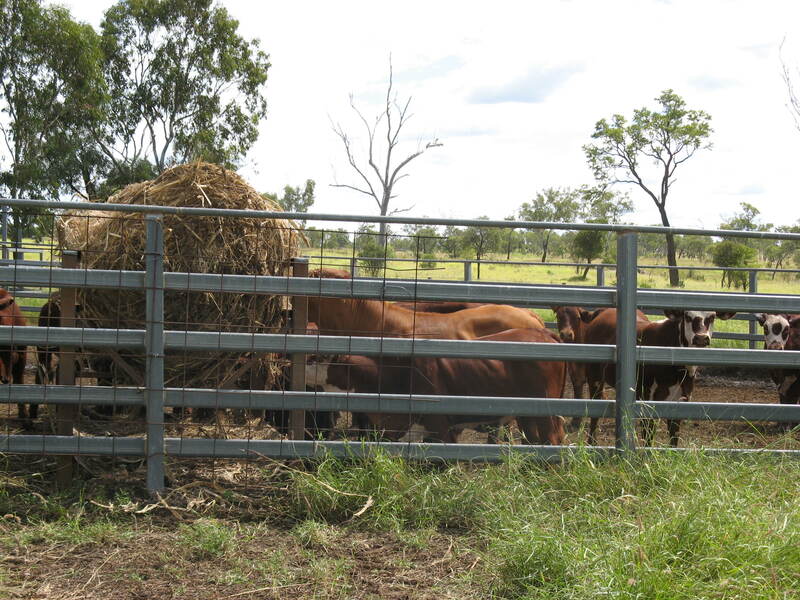 Recently we finished a round of mustering here on our two properties, branding calves, weaning, drafting strays, treating some of the cattle for ticks sand sending a load of bullocks to the meatworks. This year I wasn’t organised enough to have the camera on the job, but here are some photos I took this time last year. 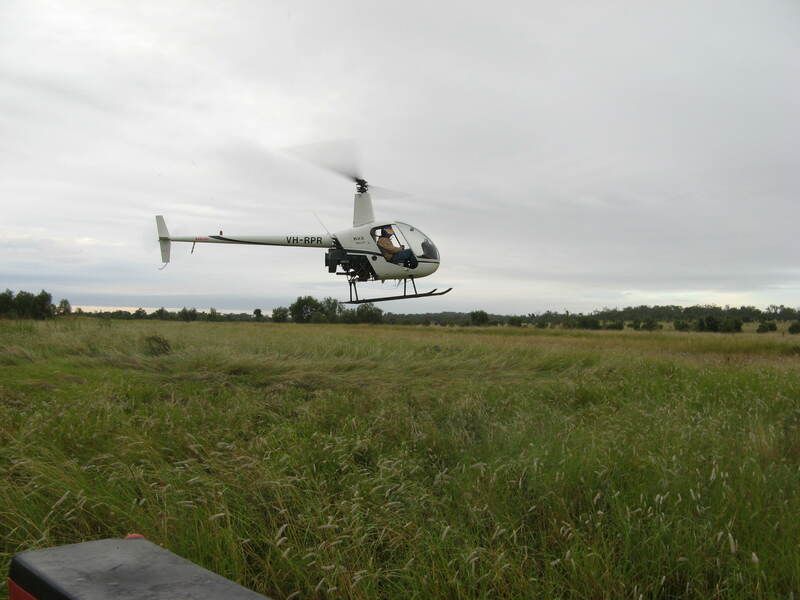 We hired my nephew with his helicopter to muster bullocks and heifers for sale. This was the first time we had used the chopper for mustering as we’ve don’t have a large acreage by Queensland standards. 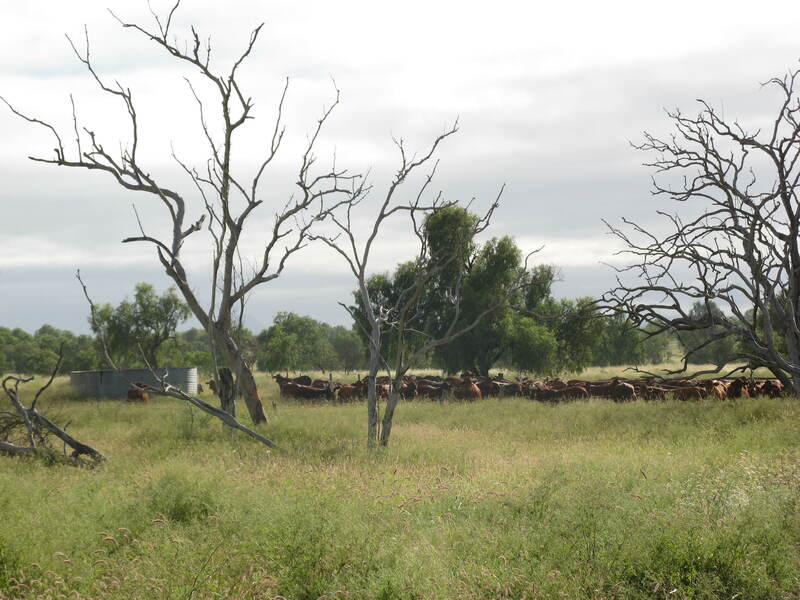 But we’d had a very wet season, making the creek country full of long grass and unsafe to muster by horseback or motorbike. 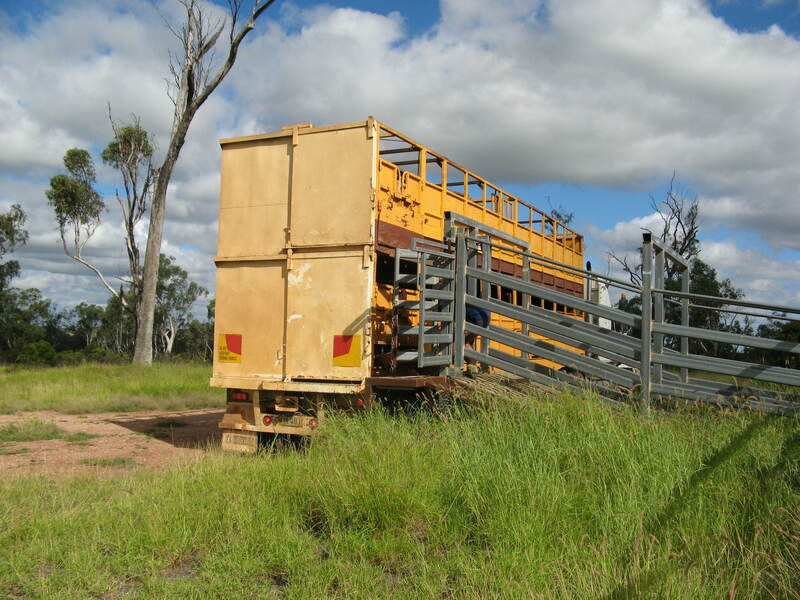 The last photo is our truck with double-decker stock crate, ready to load. 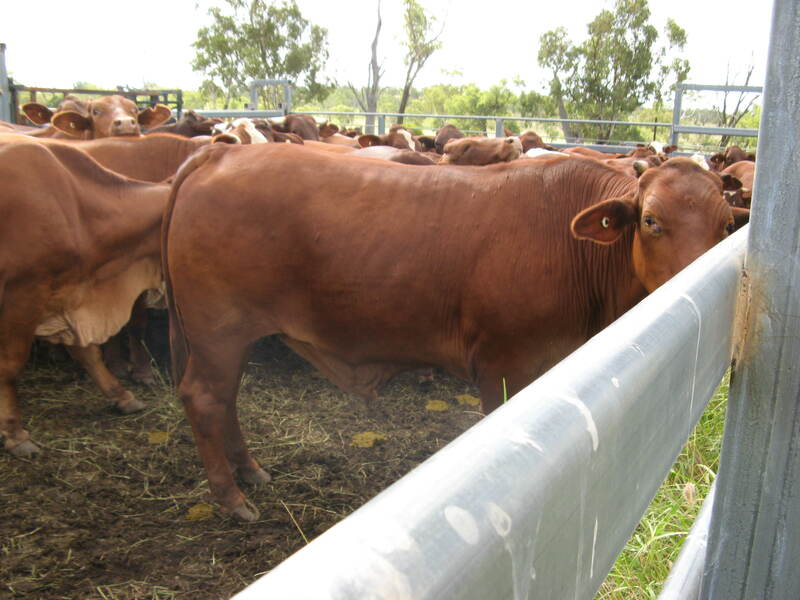 In these photos is the yarding of weaners (calves old enough to be taken from their mothers – these were bigger than normal as circumstances had prevented us mustering at the optimal time) and my husband loading the feeder with hay. 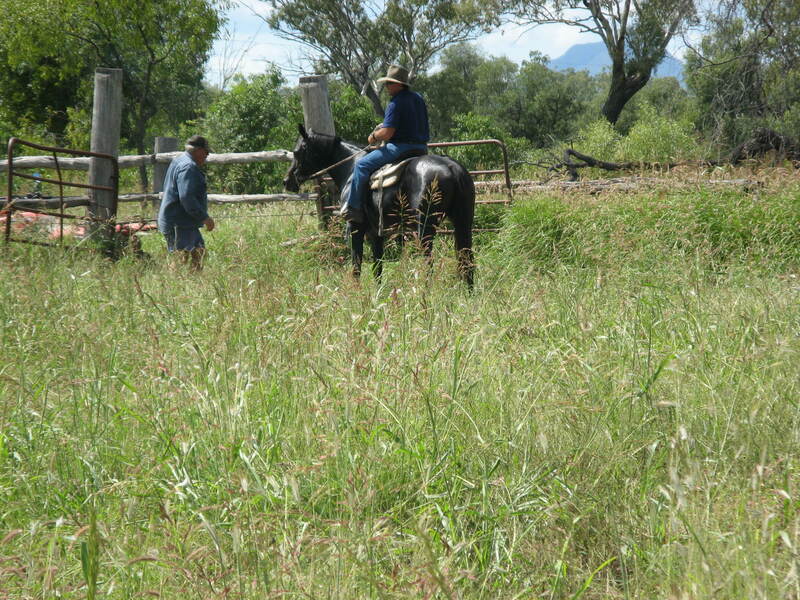 The last photo is my husband with his quad bike and the friend who helped us, riding my mare, Whiskey. 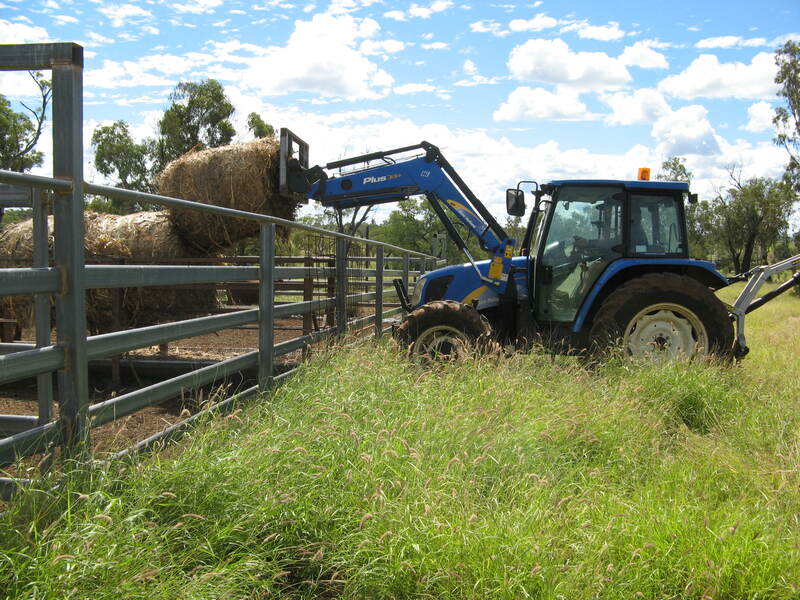 Since then we have purchased two more quad bikes and this year we did all the mustering with quad bikes. I used to love mustering on a horse but circumstances have changed!